When it comes to branding, a logotype’s font is of paramount importance. The font you use is a key aspect when designing an identity. You require something that is easy on the eyes, that can have a unique personality, and be relevant in various scenarios.When selecting a font, consider the client’s personality, the functional uses the logo will be used for, and the design’s timelessness. In theory, the typeface you decide on will be special for the client’s brand, but it must be properly licensed. As such, complimentary fonts are an ideal logo source type since they can be used commercially for free, making them easily accessible to anyone with a strict budget. Creative logo ideas you can find here. Also, we have collected cool monogram fonts here. There are an abundance of bright and differing choices for complimentary logotype fonts. 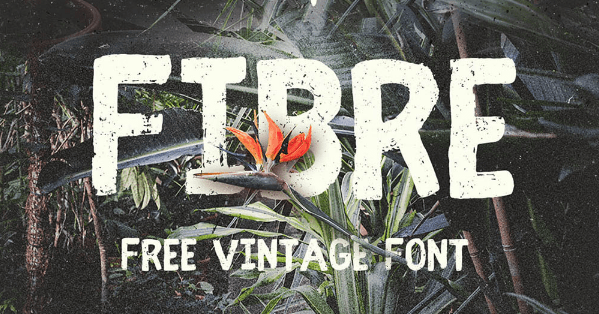 We have assembled 30 of the best free logo font choices currently available. Have a look, download the ones you love, and tell us if you’ve used them for your projects! While many typeface collections seen here can be used complimentary, kindly ensure you review the terms associated with each one. 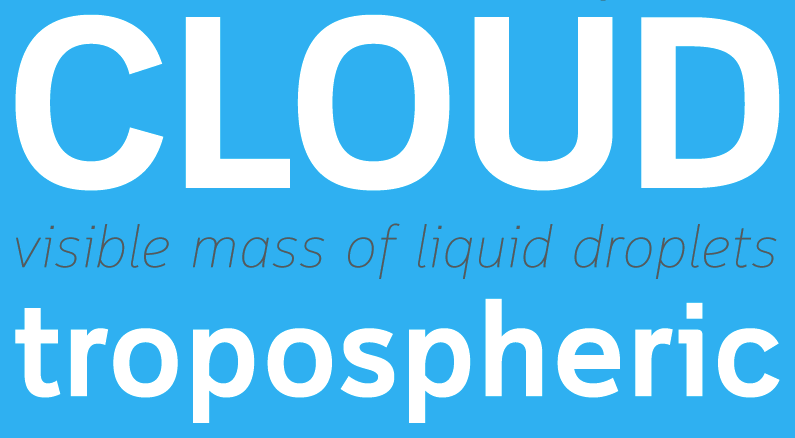 Cloud has an odd structure in its humanist sans-serif typeface. Cloud Sans can be used for any purpose, coming in italic and five weights – the Bold and Light ones can be downloaded for free! Qanelas Soft is a professional contemporary sans-serif with a geometric feel. It is a good and beautiful variation of the initial Qanelas font family. Goob Design Studio put together this awesome sans-serif and contemporary style font. Named after Alexander Trocchi, an author of Scottish descent, Trocchi is based on traditional designs and is created with a casual slab-serif. Trocchi is developed for display and text types. 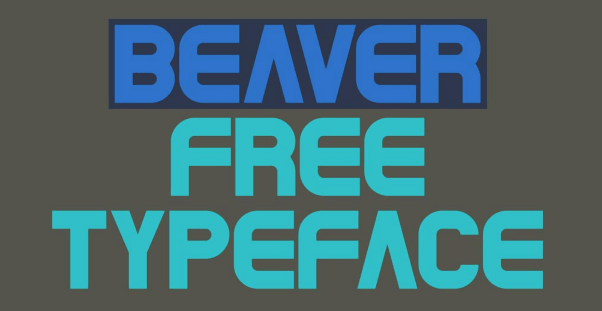 Based on the initial Bebas Neue free font, Ryoichi Tsunekawa created this sans-serif font. It has surged in popularity, and some call it the “Helvetica of the free fonts.” There is a quartet of new additions to the family: Light, Thin, Regular, and Book, thanks to the Fontfabric Type Foundry. 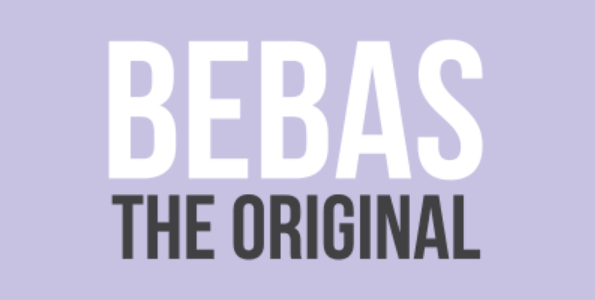 The modern weights pay tribute to the grace and style of Bebas with dignified shapes, familiar clean lines, a combination of technical simplicity, and basic warmth, making it universally suitable for print, web, art, and commerce. Vast is a Victorian slab-serif marketing type and has an ambiance of solidarity mixed with a tinge of refinement. Designed by Jamie Wilson, the Norwester is a shortened geometric sans-serif with small caps, uppercase, numbers and a variety of symbols. A new opulent geometric font with a touch of constructivism and artistry. Poiret is a special typeface with pure light forms that are smooth and basic. Created with geometric forms, it features graceful turns and stylish lines. The font is great for big signs, titles, labels, headlines, and various online graphic design formats. It can also be used for animation, t-shirt printing, logos, and posters. You can download the beautiful sans-serif font known as Aileron for free. Developed by Sora Sagano, a designer based in Japan, Helvetica influenced this font family. Sagano inserted his style into the classic font and slightly tweaked it to make it more curved. This cool font can be seen in the famous Facebook logo. Created by René Bieder, Gentona is a sans-serif neo-grotesque typeface. For medium-long texts, the humanist sans – Rambla – is a popular choice. Fenix is a typeface with rigid strokes and powerful serifs. It’s beautiful when enlarged and very readable. In smaller sizes, it has plenty of patterns. 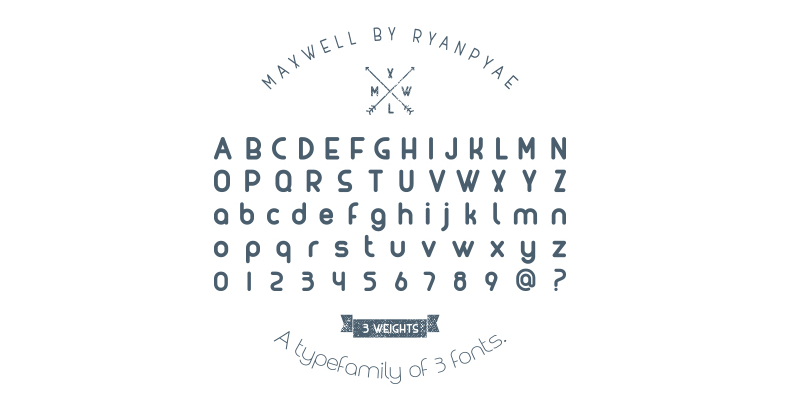 Hipstelvetica is a test font display originally designed for a personal project. The famous Helvetica design influenced it. Zoki Design created this modern font. 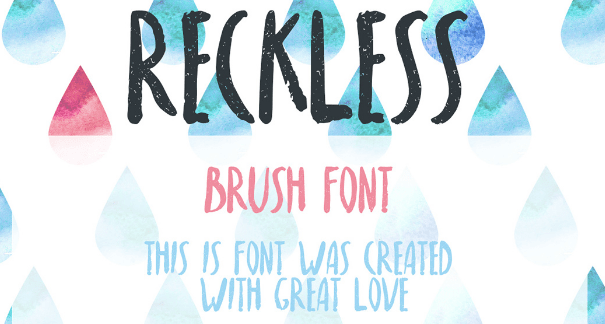 This typeface is hand-brushed and will make your design exciting and cute. Reckless can be used for commercial and personal needs, including on t-shirts, invitations, posters, letterheads, and badges. Maxwell is great for all kinds of graphic design work, such as print, web, and animation projects. Maxwell is ideal for wordmarks/logotypes and headlines. This is the font you’ll see in the Google logo. 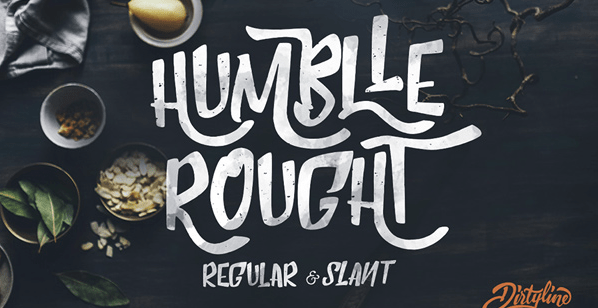 Humblle Rought is a contemporary old-school typeface with a non-linear fluidity that will provide your text with an organic feel. This amazing font comes with special characters, numbers, and a variety of stylistic variations. 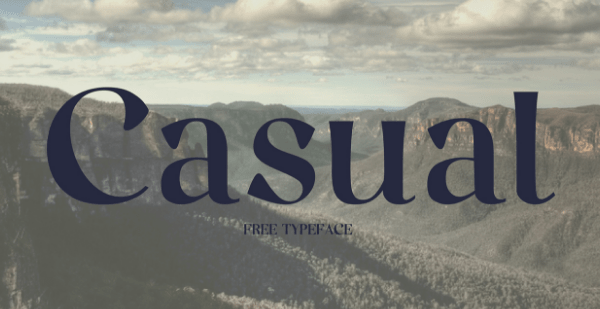 Casual is complementary and can be used for personal and commercial projects. 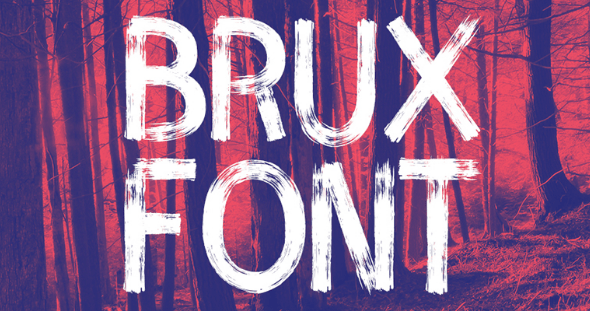 Brux is a bold brush font that is stylish and lively! It will give your projects a personality and is ideal for digital and print work! 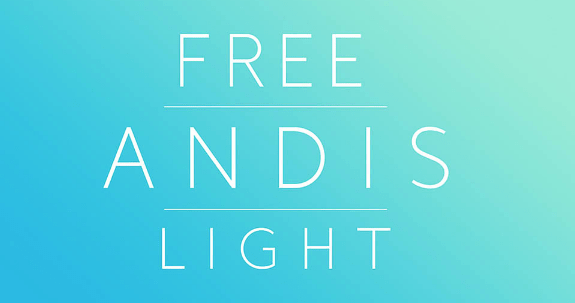 Andis is a font that looks great in every size it comes in. With hand-stroke cues, the Surco font comes across as an optimistic humanist sans-serif. Okomito is a sans-serif influenced by the original typefaces. Okomito is infused with a touch of purposefulness, starkness, and industrial power. Coves is a complementary font with consistent curves and is fantastic for logo designs and titles. It comes with a pair of weights: Bold and Light. 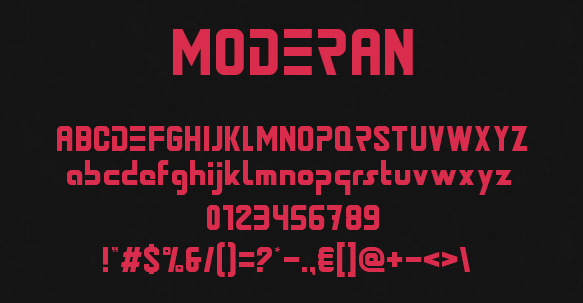 This typeface is comprised of various alternate glyphs and a unique default script. Fela’s special characters are suitable for individual pictograms and languages. 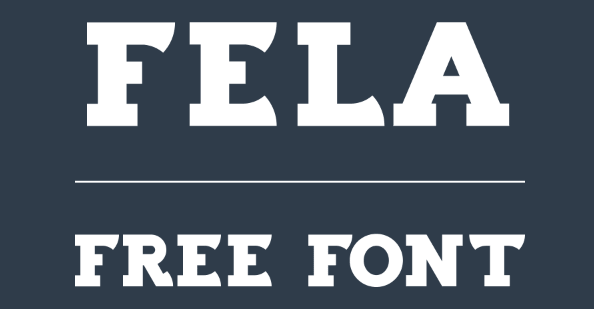 Sant’Elia is a contemporary font with six rigid weights. A shortened geometric sans-serif with small caps, uppercase, numbers, and a variety of symbols. Peace Sans is a bold font created with love! It can give your typography a sense of kindness and peace. It’s complementary and can be used any way you like. Try to create your logo right now via Logaster.